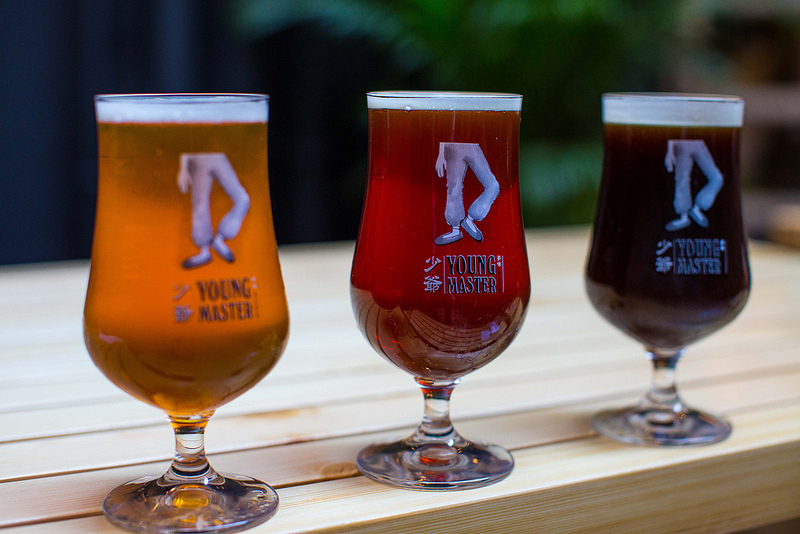 In the run up to Hong Kong’s largest beer festival, Beertopia, we bring you 10 rising stars of the Hong Kong craft beer world. 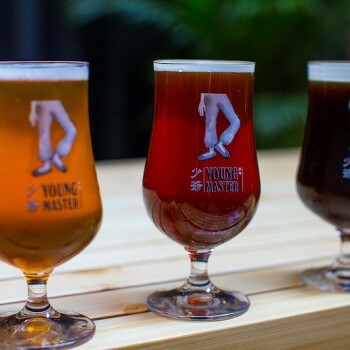 As discussed in previous HK db round-ups, Hong Kong has diversified its drinking habits in recent years and as well as reaching for a lavish rooftop cocktail, gin concoction, or fine wine by the glass, the city’s young (and old) drinkers are also knocking back craft beer by the gallon. In response, there’s been an upsurge in the number of quality HK-brewed outfits taking their inspiration from the landscape and Hong Kong’s melting pot of cultures. In the build up to Hong Kong’s Beertopia, we present 10 of the city’s finest craft beer start-ups to rival anything from London’s East End to America’s Portland.